The Office of the Government Secretary has on Tuesday announced the inter changing of Ministerial positions and Principal Secretaries in some of the government ministries with immediate effect. According to information from the said Office, Mr. Tsukutlane Au and Mr. Mokoto Hloaele swapped positions as Mr. Au who was the Minister of Home Affairs is now the Minister of Energy and Meteorology while Mr. Hloaele who was the Minister of Energy and Meteorology is now the Minister of Home Affairs. 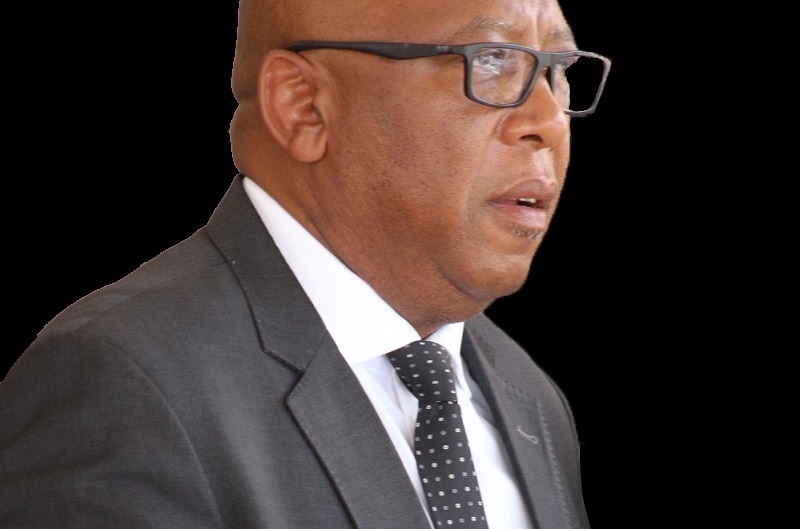 The Minister of Public Service, Chief Joang Molapo is now the Minister of Tourism, Environment and Culture and the recently appointed Minister of Tourism, Environment and Culture, Mr. Semano Sekatle has now been moved to work in the Ministry of Public Service. Furthermore the public has also been informed of new appointments and changing of the Principal Seretaries in government Ministries and they are Mr. Lefu Manyokole who was the Senior Private Secretary to the Prime Minister is now the Principal Secretary for the Ministry of Health, while Mr. Kabelo Lehora has been appointed as Prime Minister’s Senior Private Secretary. 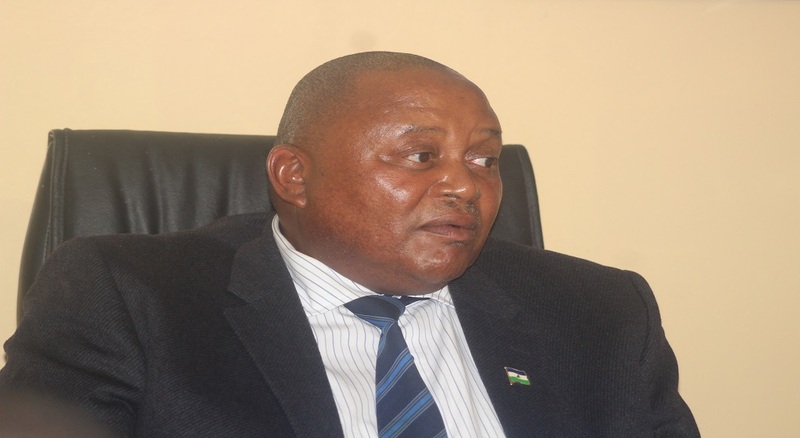 Mr. Tieho ‘Mamasiane who was the Principal Secretary for Basic Education in the Ministry of Education and Training is now the Principal Secretary for Tourism, Environment and Culture. Adv. 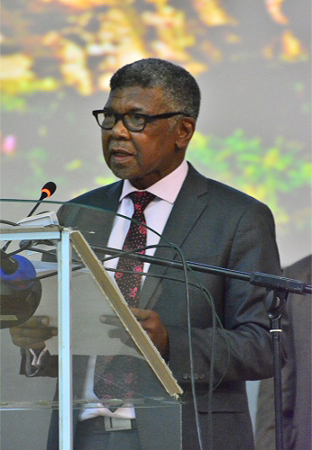 ‘Mole Khumalo who was the Principal Secretary for Health has been moved to the Ministry of Social Development. Mrs.’Maseithati Mabeleng who was the Principal Secretary responsible for Cabinet Economic Affairs has now been moved to the Ministry of Forestry, Range and Soil Conservation while Mr. Thebe Mokoatle who served in the same Ministry is now the Principal Secretary for Cabinet Economic Affairs. 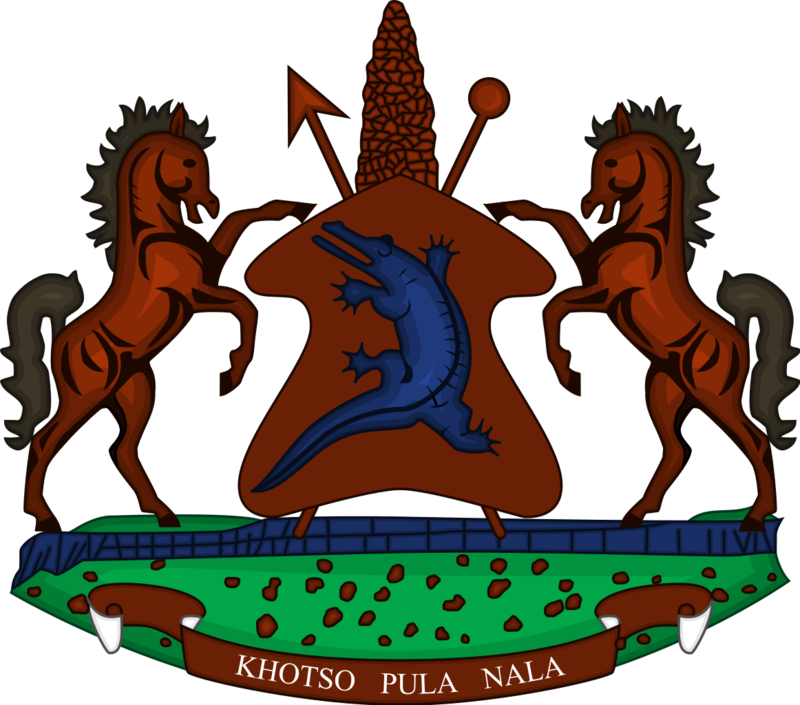 The new appointments of Principal Secretaries have been made for Mr. Lerotholi Pheko who has been appointed as the Principal Secretary for Labour and Employment Ministry, Dr Neo Liphoto for Basic Education and Mr. Matela Thabane appointed for the Ministry of Police and Public Safety.